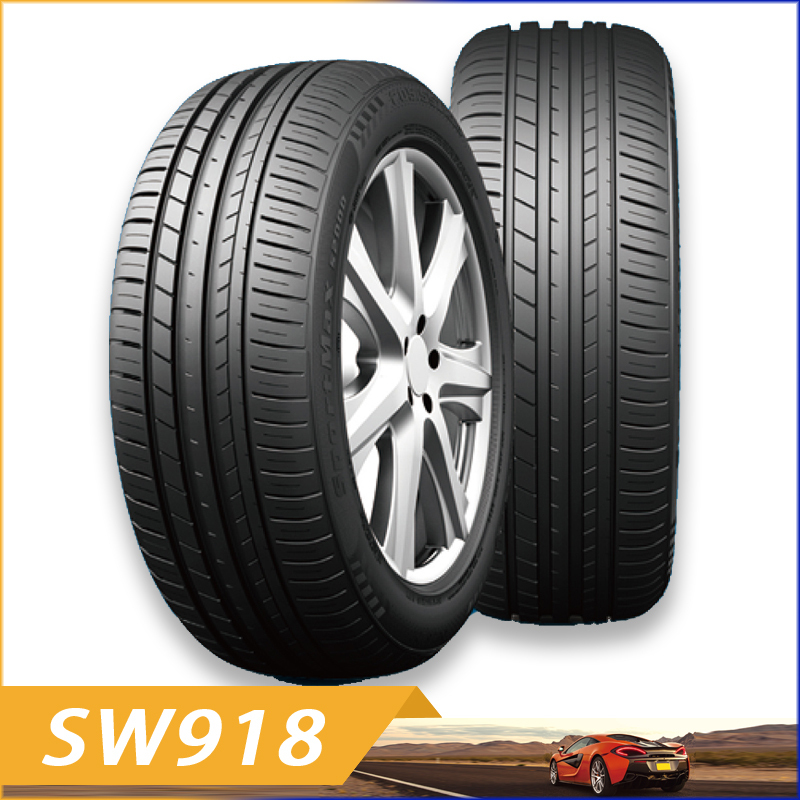 SW918 seeks exercise limit and extreme experience.The excellent high speed ability,handing in both dry and wet conditions,security and green design,make it to be preferred choice for luxury cars.Her stable performance is worthy of your trust. SW918 seeks exercise limit and extreme experience. The excellent high speed ability,handing in both dry and wet conditions,security and green design,make it to be preferred choice for luxury cars. Her stable performance is worthy of your trust.